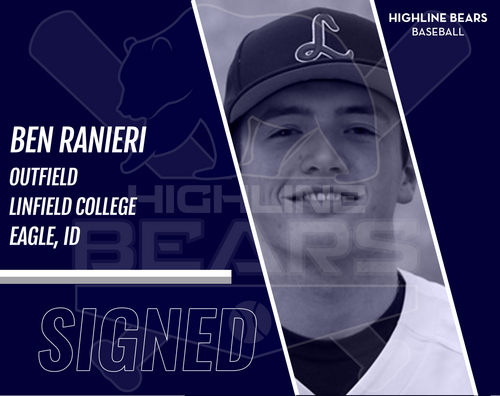 Freshman outfielder Ben Ranieri of Boise, Idaho joins the 2018 Bears. 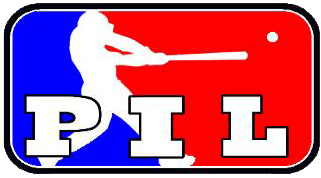 As a senior and team captain at Bishop Kelly High School, Ranieri was named a second team all-4A Southern Idaho Conference outfielder. Ranieri marked his first collegiate hit in his first at bat against Whitworth University to help the Wildcats sweep the Pirates.